Replacing your old sofa, RV or boat mattress with one made of foam is a great way to save some money and get all the comfort you need. There are a few different things that you can expect to experience once you bring home a new mattress. Some people find that they have issues falling asleep when laying on replacement mattress. No matter how old your mattress was, your body grew accustomed to it. There was probably a sharp outline of your body on the top and dips that supported your head and other body parts. This new mattress will have a completely flat surface that you lay down on. 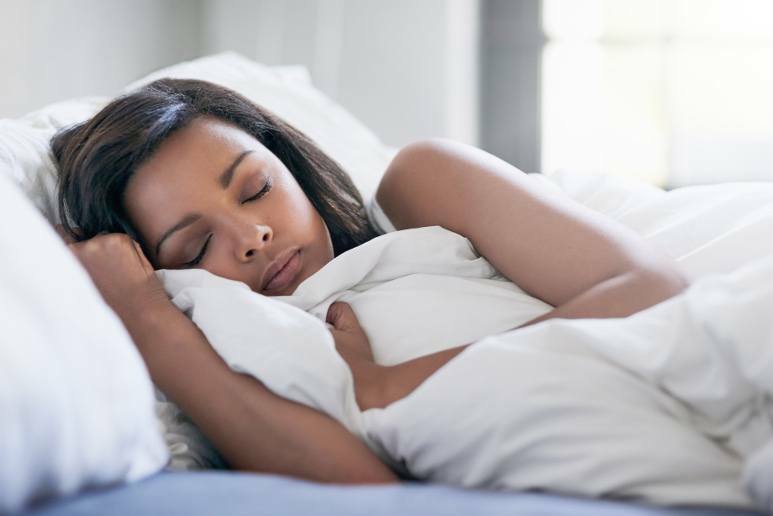 Until your body grows accustomed to this new mattress, you may have some issues falling asleep at night. Sleeping on a new mattress can make you feel a little sore when you wake up in the morning. This occurs because you were used to the inadequate support of your old mattress and need some time to feel comfortable on your new one. Soreness can also occur because you toss and turn in your sleep and because you haven’t finished breaking in the mattress. Have you ever rolled over in the middle of the night, bumped up against your cat or dog and woken in a panic because you didn’t know what it was? This is a common problem that people have when using a new mattress. As those mattresses feel unfamiliar to them, they keep waking up in the middle of the night because they experience new sensations. Once you break it in and feel comfortable sleeping on it, you won’t experience this problem. One thing that many people experience with a new mattress, and especially, a foam mattress is a new smell. You should replace your mattress at least once every seven to 10 years, but some people wait even longer before buying a replacement mattress. As time passes, the odds are pretty high that you forgot about how you original smelled when it arrived in your home. The odor that you smell coming off your new mattress is from the foam inside. This scent should disappear after a few days, but you try cleaning your mattress to get rid of the smell more quickly or use air freshener in the room to hide that scent. Whether you buy a new sofa bed mattress, one for your RV or a boat mattress, you’ll likely experience some new things like an unusual odor, some soreness when you get up and issues falling or staying asleep. It usually takes a few days to adjust to that new mattress, but it can take some people a week or two to feel comfortable.